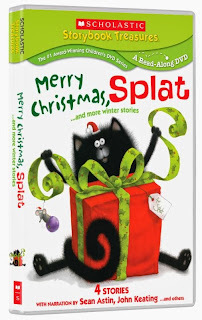 Holiday Gift Guide: "Merry Christmas, Splat" DVD from Scholastic Storybook Treasures! Today, we are bringing you a great gift idea for the little ones on your list: "Merry Christmas, Splat" from Scholastic Storybook Treasures! "Ready for this season's holiday family viewing, Merry Christmas, Splat... and More Winter Stories arrives from the nationally acclaimed, multi-award-winning SCHOLASTIC STORYBOOK TREASURES™ series, which brings best-selling children's storybooks to life and promotes a love of literature. With faithful adaptations and celebrity narrations, this critically acclaimed DVD series has won hundreds of awards and sold more than 2.5 million videos. Owl Moon (written and narrated by Jane Yolen, illustrated by John Schoenherr): A girl and her father search the moonlit woods for the Great Horned Owl in this carefully animated adaptation of a classic children's picture book." ABCD Diaries gives "Merry Christmas, Splat" an A+! 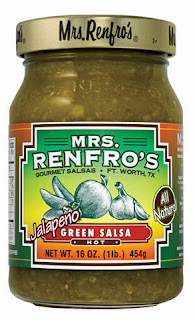 Holiday Gift Guide: Mrs. Renfro's Salsas, Quesos & More! 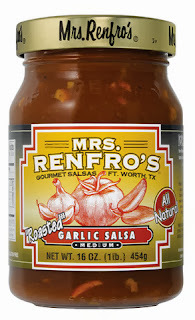 Today, we are bringing you a great gift idea for the foodies on your list: Mrs. Renfro's! Foodies will love award-winning Mrs. Renfro's salsas this holiday season. Two newest products - Mrs. Renfro's Ghost Pepper Nacho Cheese Sauce and Mrs. Renfro's Chipotle Nacho Cheese Sauce. What we thought: IMO, Mrs. Renfro's makes some of THE. BEST. SALSAS. EVER. I'm not exaggerating...they are THAT good! My personal favorite is the green salsa. 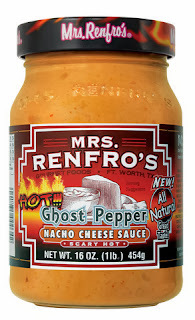 So yummy on everything from eggs to Mexican cuisine and great as a dipping salsa as well of course:) B loves the spicier salsas and is a big fan of the new Ghost Pepper Nacho Cheese Sauce. The kiddos prefer the more mild, sweeter flavors like Tequila Salsa. There is something for everyone in the Mrs. Renfro's line. 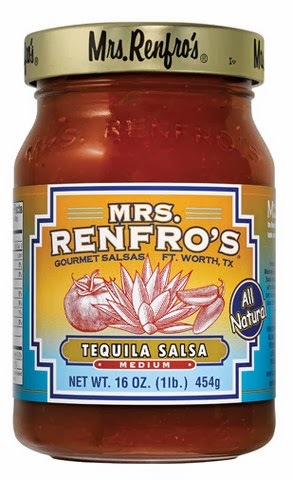 These salsas would make wonderful gifts this holiday season and would be great to have on hand for those holiday guests. ABCD Diaries gives Mrs. Renfro's an A+! Today, we are bringing you a great idea for stuffing those stockings: PURPOSE Skincare products! "Fall’s cooler temperatures, and, most importantly, lower humidity, can leave skin feeling out of sorts and more sensitive. Good news is that a regimen from PURPOSE® Skincare can help give skin the “pick-me-up” it needs. Daily skincare begins with a gentle and calming cleansing routine, especially during the colder months.PURPOSE® Gentle Cleansing Wash ($5.99-$9.99) is a soap-and oil-free, foaming wash that is designed not to clog pores or leave skin feeling tight and irritated. It removes dirt, oil and make-up without stripping the skin like soap can, leaving skin looking and feeling healthy. Apply PURPOSE® Dual Treatment Moisture Lotion with SPF 15 ($9.99) after cleansing to help ensure that skin is well-moisturized and protected from incidental sun exposure. 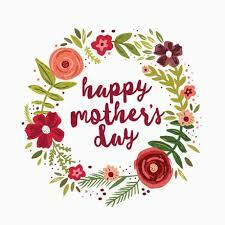 Remember, UVA rays are present all year and are responsible for aging the skin. PURPOSE® Dual Treatment Moisture Lotion with SPF 15 features a light, water-based formula which absorbs quickly and won’t irritate sensitive skin." What we thought: I hate it when a cleanser leaves my skin feeling tight and dry. 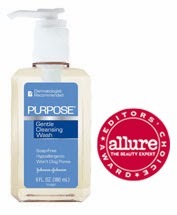 PURPOSE Gentle Cleansing Wash is one of the few that I have found that doesn't dry out or irritate my skin. The Dual Treatment Moisture Lotion is fantastic as well since it has SPF 15 in it and can provide moisture and sunscreen without feeling heavy. 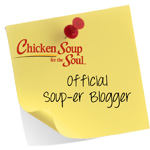 These products would make great, affordable stocking stuffers! 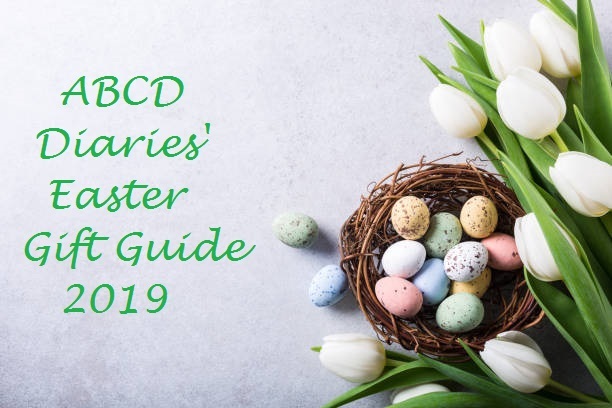 ABCD Diaries gives PURPOSE Skincare products an A+! 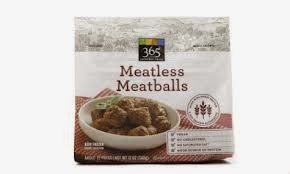 "With crisp, cable-knit sweater season in full swing, Whole Foods Market®’s 365 Everyday Value® line has just what you need to jazz up the classic fall flavors of pumpkins, apples and cranberries without putting a strain on your wallet or skimping on quality! The fall season also brings about new reasons to entertain—whether it’s football Sundays, Thanksgiving or simply welcoming out-of-town guests, Whole Foods Market has everything you need to create a fun and easy event right at home. From breakfast staples to side dishes to desserts (and everything in between), we’ve got you covered. What we thought: We tried out several of the items off the list above and were very impressed with them all. 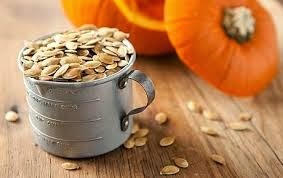 The shelled pumpkin seeds are great for snacking or adding in to recipes. 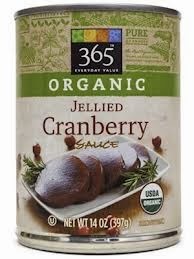 The Organic Jellied Cranberries were a huge hit at our early Thanksgiving dinner and so easy to prepare, as was the cranberry stuffing mix. The Teriyaki and tartar sauces are yummy and always great to have on hand while entertaining. 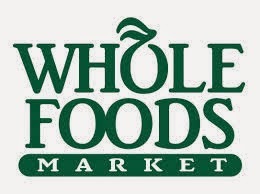 Whole Foods Market definitely has you covered for Fall entertaining...visit you store today for a wide selection of affordable, family-friendly foods! ABCD Diaries was given samples for review purposes only. We were in no other way compensated. The opinions expressed in this post are ours and ours alone. This post is part of a sponsored campaign with CosmoCamp and MomSelect. All thoughts and opinions are my own. 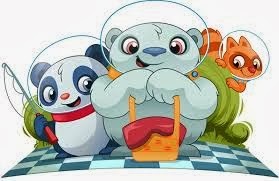 "Our kids love playing with apps but it can be challenging to find ones that are both entertaining and educational. 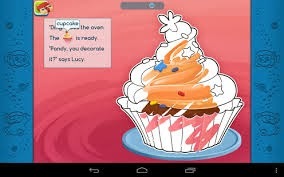 CosmoCamp, a series of interactive storybooks and creative game applications! 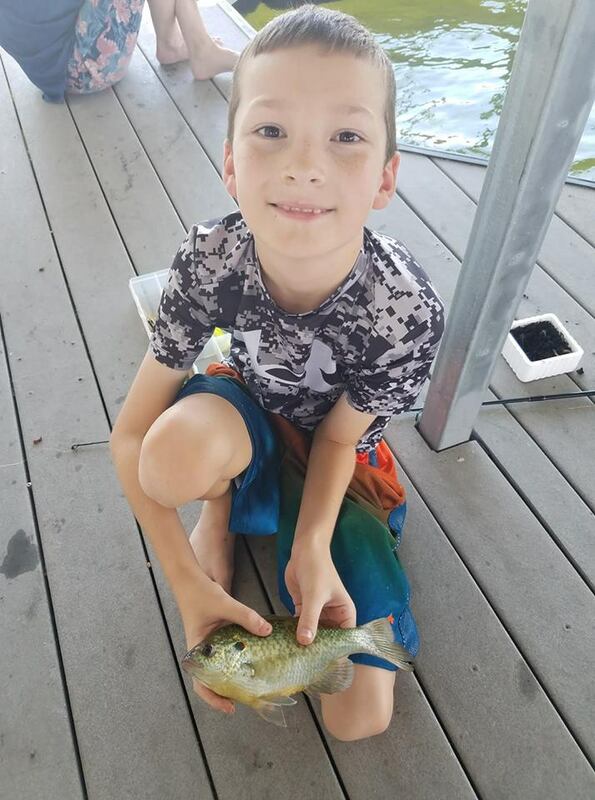 CosmoCamp offers interactive adventure books that include two reading modes designed to reinforce the learning experience of toddlers (2-3) and preschoolers (4-5) through stimulating interactions. These wonderful storybooks were created to stimulate toddlers' brimming imaginations and appeal to preschoolers' taste of adventure, thanks to their bright, whimsical illustrations, funny tactile animations and educational narration mechanics. 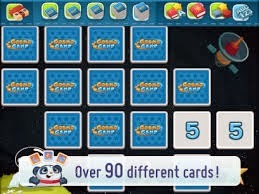 The CosmoCamp interactive storybooks are specially designed to introduce children to the joy of reading, while the game applications they are paired with will spark their creativity while providing hours of interactive fun!" ABCD Diaries gives CosmoCamp apps an A+! 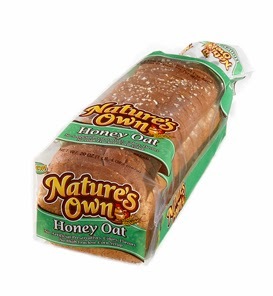 "Nature’s Own, America's favorite soft variety bread, is launching a new fall product line featuring three new products -- Honey Oat Bread, Pumpkin Spice Swirl Bread and Pumpkin Spice Oatmeal Toasters. Nature's Own Honey Oat Bread is a delicious new oat topped loaf with a hint of honey. Moist and flavorful, this hearty bread is perfect for a delicious sandwich. The new Pumpkin Spice Swirl Bread and Oatmeal Toasters are a limited time offering, first in a line of seasonal items introduced by Nature's Own, and will be available through the end of the year. 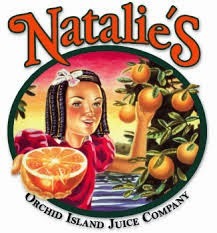 Nature's Own bread has no artificial preservatives, colors or flavors and no trans fat or cholesterol." What we thought: We reviewed a few loaves of bread and they were great! Perfect for sandwiches, burgers, toast and more, Nature's Own bread would be great to have on hand for those extra guests this holiday season! Delicious, hearty bread that everyone can enjoy:) ABCD Diaries gives Nature;s Own bread an A+! Today, we are bringing you a great gift idea for the little ones on your list: The Animal Planet Radio-Controlled Flying Pterodactyl! 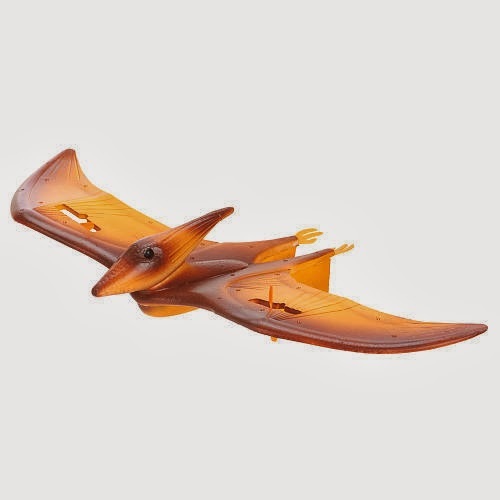 'Dino-soar' through the skies with the Animal Planet Radio-Control Flying Pterodactyl, found exclusively at Toys'R'Us. 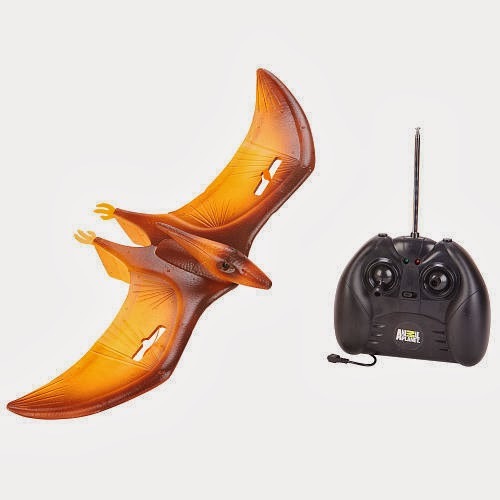 This prehistoric reptile flies with the power of wireless radio-control technology, while built-in propellers provide extra precision and stability. The dual joystick transmitter is easy to handle, even for beginners. What we thought: If you are looking for an easy-to-control RC toy for your kiddo, this Pterodactyl from Animal Planet fits the bill. 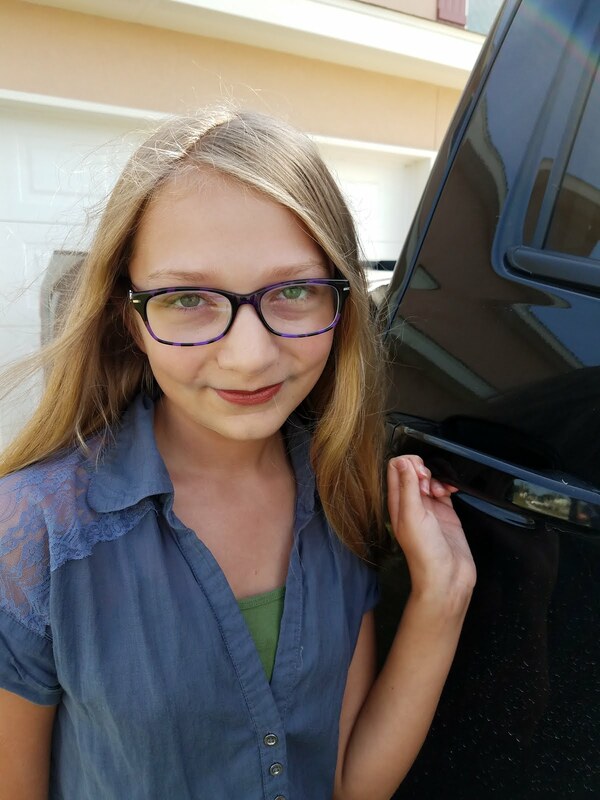 It is durable and lightweight and my little dino-lovers had a blast reviewing it! 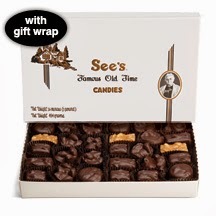 It is a great, affordable and super fun gift. ABCD Diaries gives the Animal Planet RC Pterodactyl an A+! In the heart of Tennessee in the 1950’s, one small town is rocked by scandal after a wheelchair bound woman is found dead of an overdose. 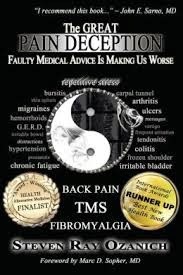 With suspicions brewing about foul play, the woman’s friend and physician, Dr. Kate Marlow, is questioned, but due to dark secrets and personal demons Dr. Kate can’t recall where she was at the time of the death. 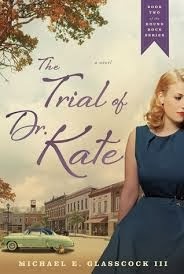 So begins the fascinating ride of The Trial of Dr. Kate, the second novel in the Round Rock series written by Michael E. Glasscock III. 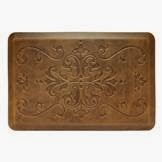 "Our most popular bars have been upgraded. 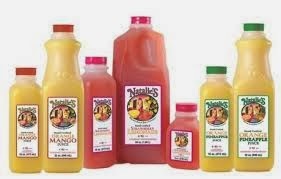 The 4 original flavors, Cocoa Loco, SunButter Crunch, Mixed Berry and Caramel Apple, are now even better than before. More chocolate chips have been added to the Cocoa Loco bar and the other 3 bars are now made with ancient grains! 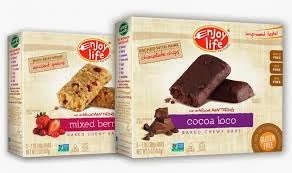 For additional information, as well as nutritional and ingredient information, click here: http://www.enjoylifefoods.com/chewy-bars/"
What we thought: We love Enjoy Life Chewy Bars! 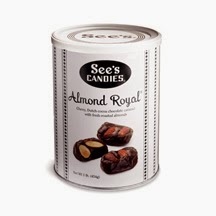 They are so yummy and a make great healthy snack. 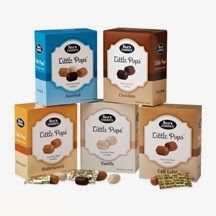 They are the perfect size for on-the-go snacking and the whole family loves the delicious flavors. Hard to believe, but the new flavors really taste better than the original...I didn't think it was possible:) ABCD Diaries gives Enjoy Life Chewy Bars new upgraded flavors an A+!